H.E. 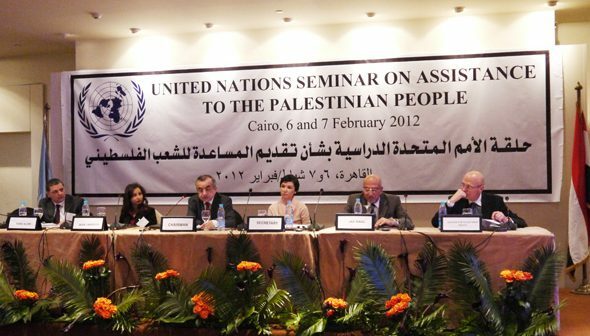 Mr. Zahir Tanin, Ambassador and Permanent Representative of Afghanistan to the United Nations, and Vice President of the Committee on the Exercise of the Inalienable Rights of the Palestinian People. 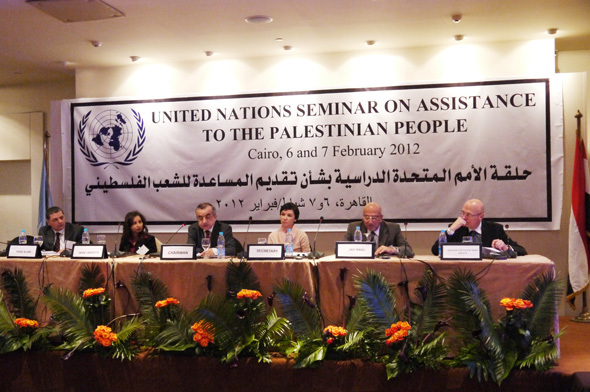 at the UN Seminar on Assistance to the Palestinian People in Cairo.